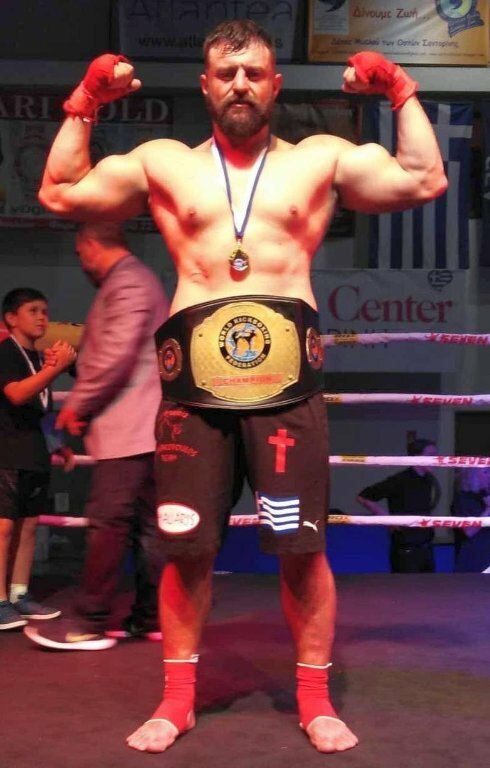 WKF GREECE in cooperation with the Professional Boxing Association of Greece, present two spectacular WKF Title fights on Sunday 3rd June at the the Olympic Boxing stadium of Athens. 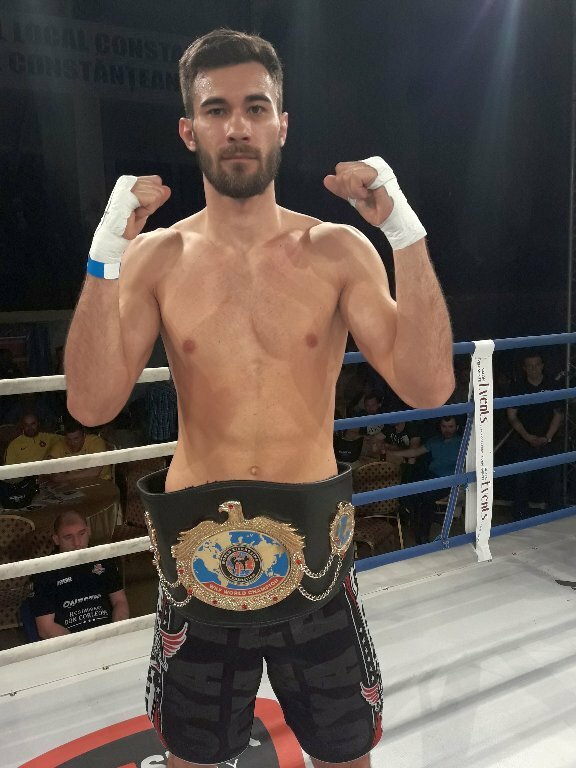 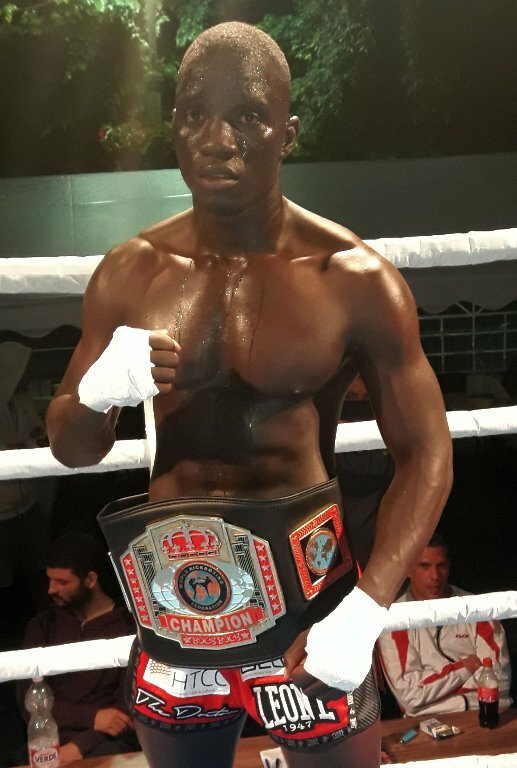 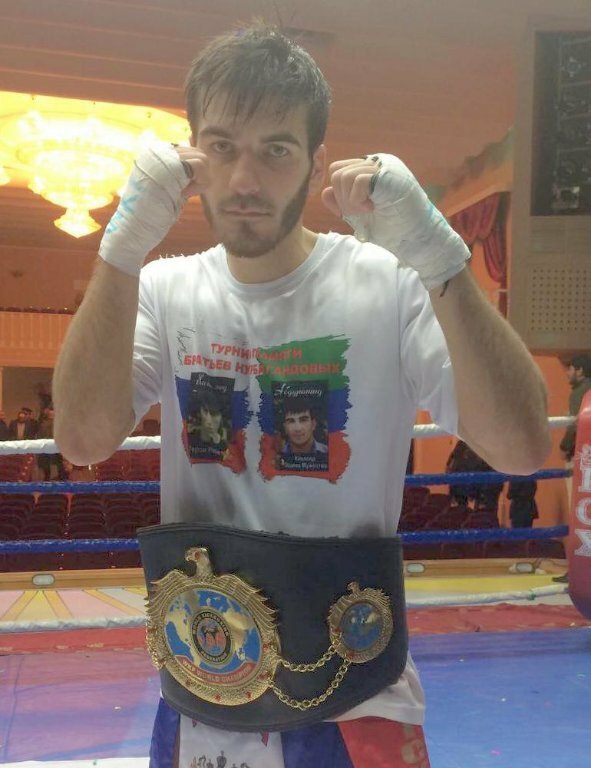 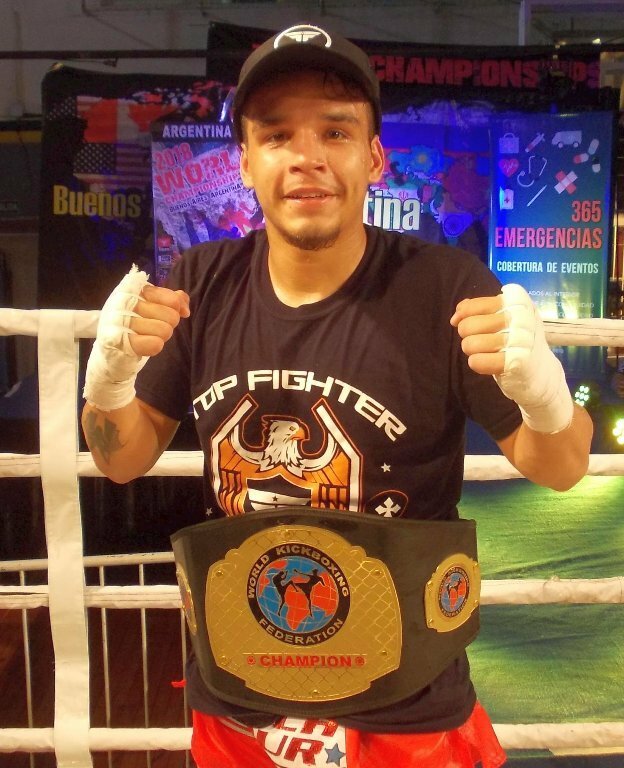 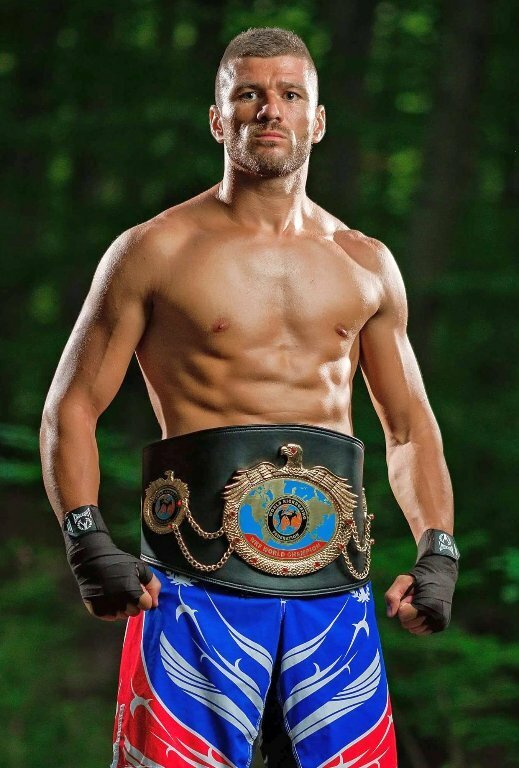 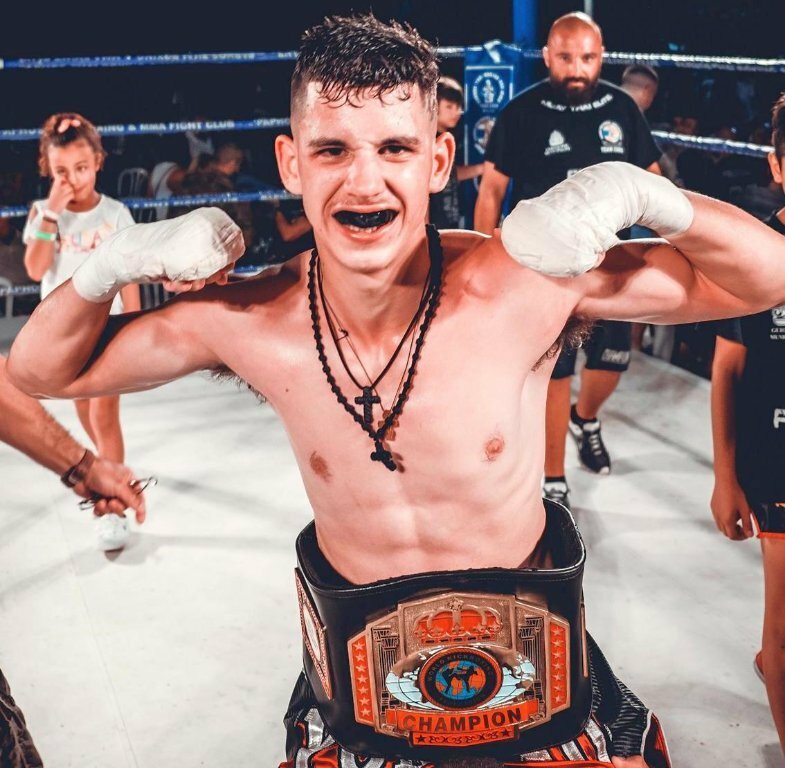 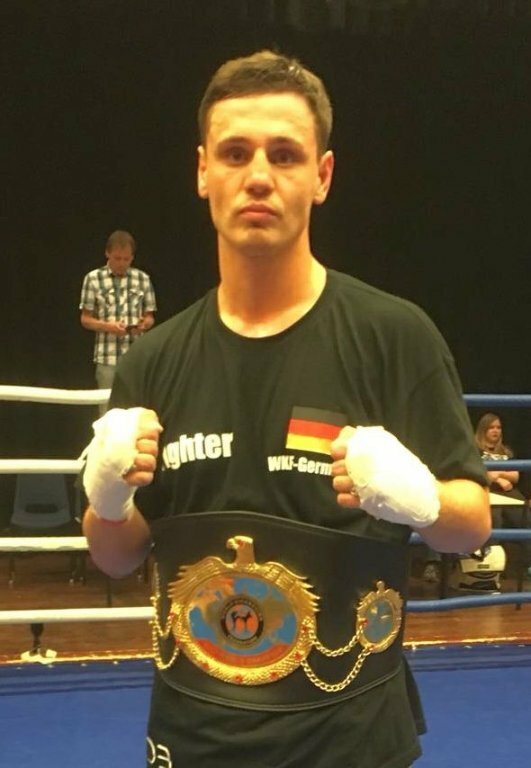 Former European WAKO PRO Champion Vasilis “North” Kakarikos makes his come back and face Ayoub Zerouali from Marokko for the Mediterranean WKF title. 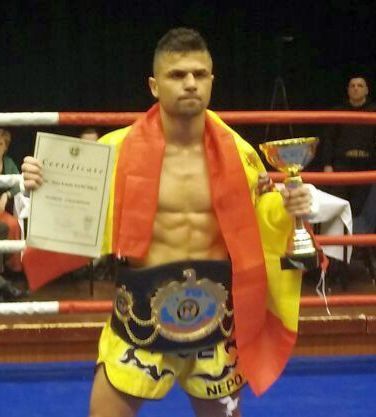 For the National WKF title will fighting Constantinos STEKAS from Cloty Club and Andreas Markadas from Iron Fist gym. 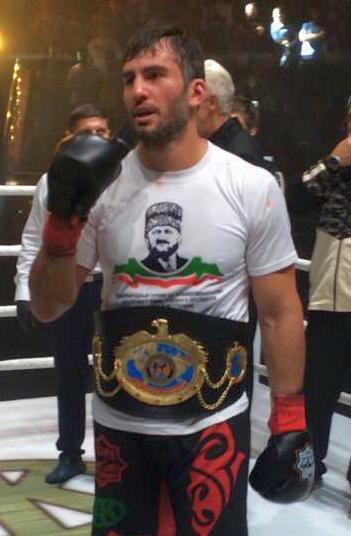 WKF CEO Mr George Pergialis and President of Greek PBA and former Olympic Boxing Champion Mr George Stefanopoulos united after two successful trials, organize a fighting night of 6 Pro Boxing fights and 6 WKF fights in the Olympic Boxing stadium in Athens. 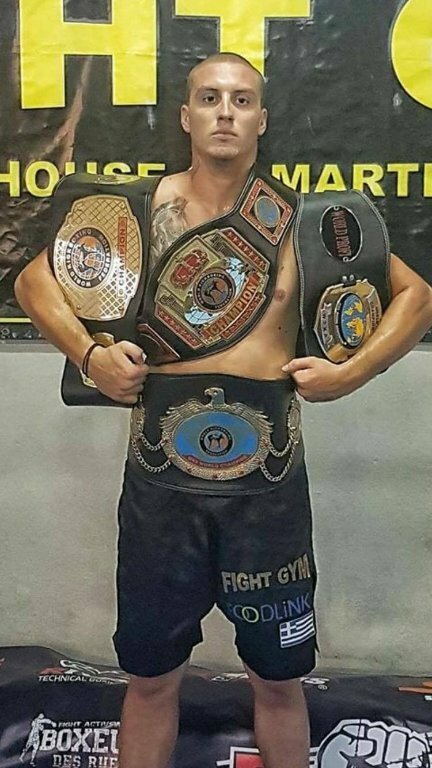 Next Post:Final round US Championships in Oklahoma !